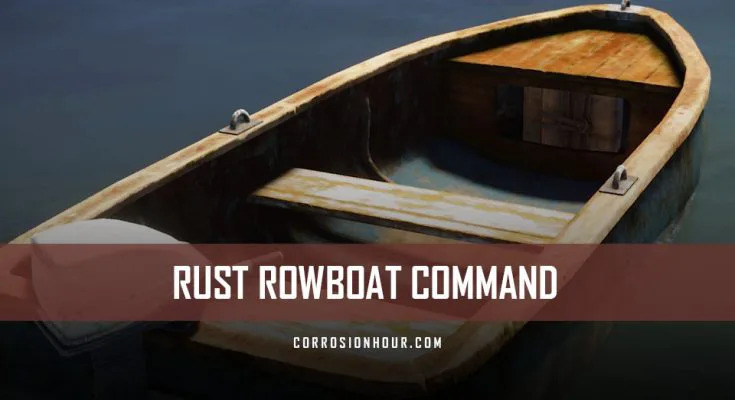 The RUST rowboat command enables admins to spawn in the first player-driven boat, introduced to RUST in the “Vehicle Update.” This update also introduced the RUST Chinook 47 and floating junk piles, in which the boat can be used to conveniently access. 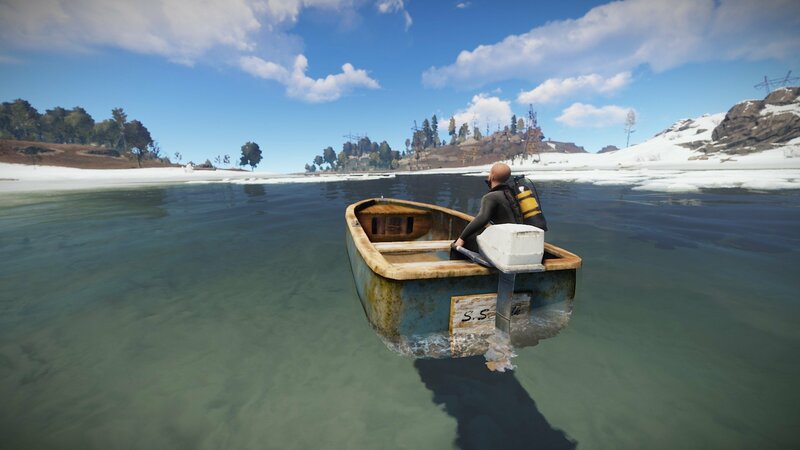 Players can quickly maneuver through waterways, such as lakes, rivers, and the ever surrounding sea, with the RUST rowboats. 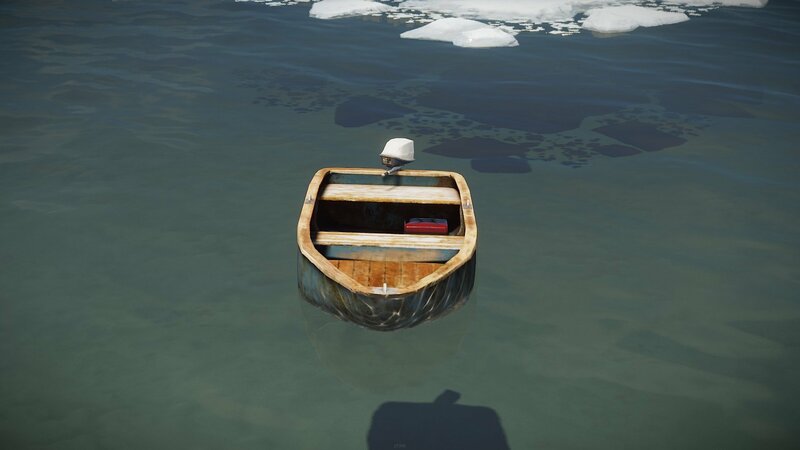 While boats cannot be crafted by players directly, they do naturally spawn across the map and can be found anywhere that bodies of water are found. 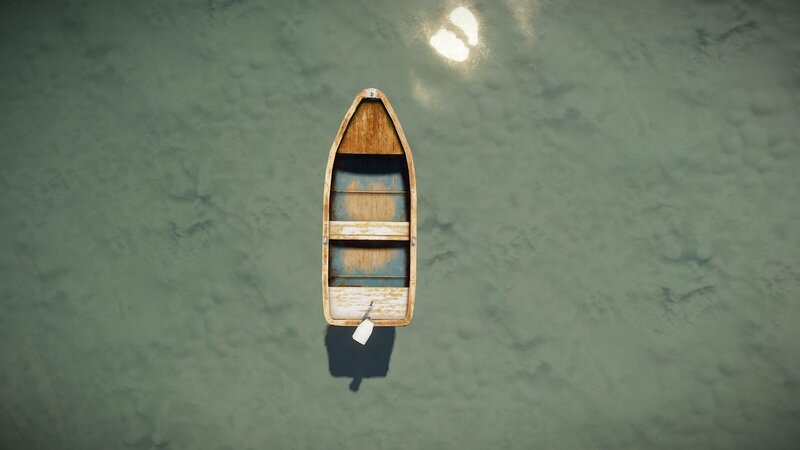 They’ve also added a sinking visual and interaction to rowboats, among other items in the game. 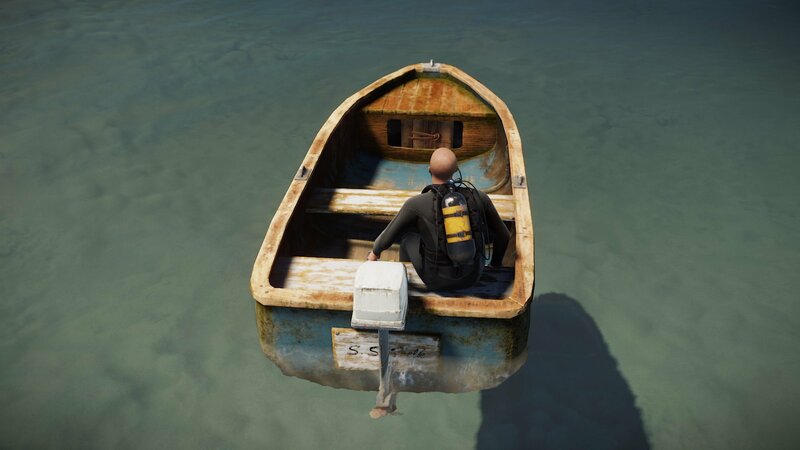 Each boat starts with 400 health maximum and over time will begin to decay. 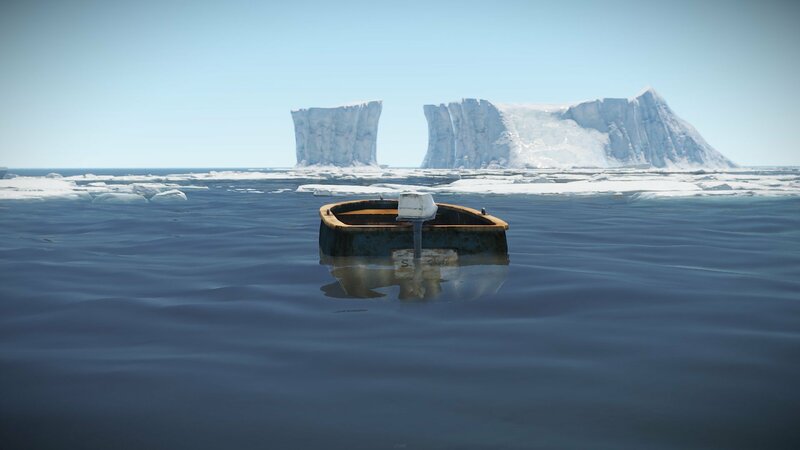 When rowboats are left out in the open and not in use, their life will slowly wither away, similar to the RHIB. In order to sustain a boat, you will need to create a boathouse in which the boat must be able to ‘dock’ in. 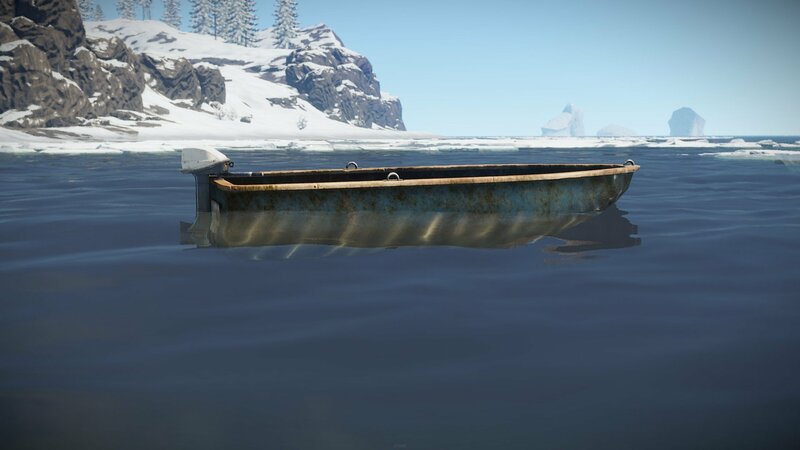 The RUST rowboats can also be repaired and are generally easily found across the map, though server admins can modify the number of rowboats found per KM. 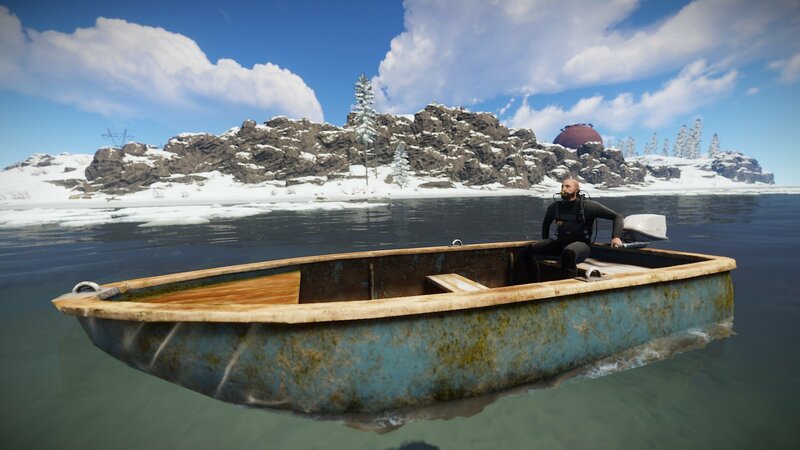 The RUST rowboats allow up to 4 players to board including the captain’s seat. Despite their in-game name is rowboat, they do come equipped with a functioning motor. The boats have a fuel storage capacity of 500, utilizing low-grade fuel. The fuel storage is accessible by holding down the “e” button while looking at the motor. 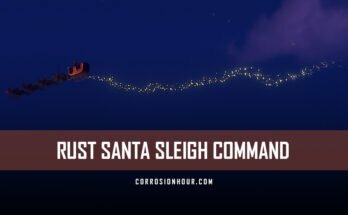 The RUST rowboat command can be issued and configured on vanilla RUST servers by RUST admins and moderators only. 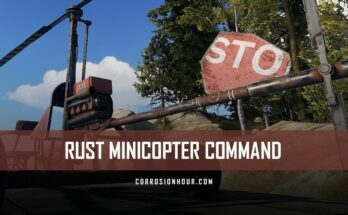 Non-admin players on vanilla RUST servers cannot use the RUST rowboat command and variables. 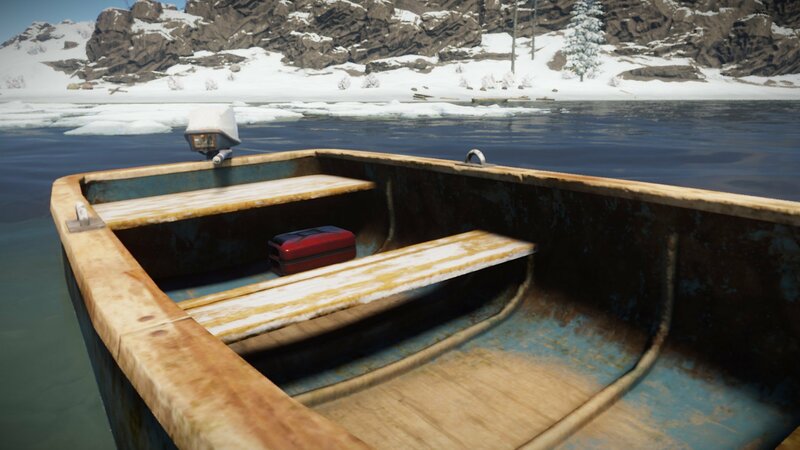 The rowboats do spawn randomly across the map, based on a variable that is enabled by default and can be increased, lowered, or disabled altogether by admins.